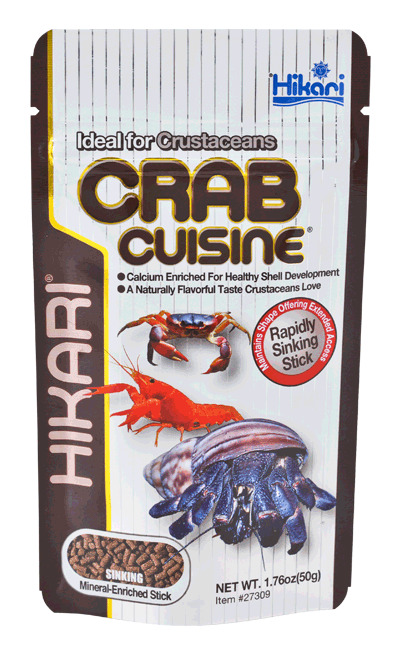 Enriched with calcium and other required nutrients to promote proper shell development for necessary defence from predators. A rapidly sinking stick which allows most bottom feeding scavengers ready access to its balanced nutrition. Promotes proper growth and form with a taste most bottom dwellers will love. Naturally offers higher levels of colour enhancers which help develop true coloration.